Some of the fans will have the opportunity to meet their idol in person, in a moment that will be highlighted by the signing and handing over of the guitar by the artist or band. 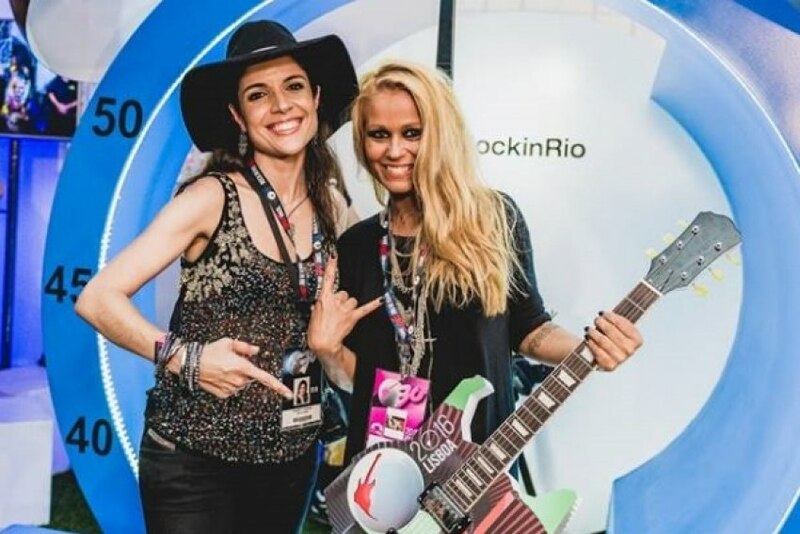 The auction is already active at https://www.esolidar.com/rockinrio and will revert entirely to reforest the Guandu River area, the main water source of the city of Rio de Janeiro. Up until now (September 4th, 2015 at 10.30am), the highest bid is for the Maroon 5 signed guitar, with €480.94.